Magnetic toys never seem to lose their attraction – well naturally they don’t! Beyond the fun scientific factor, though, magnetic toys delight those of all ages by providing a unique and educational experience mixed with a sheer dose of fun. 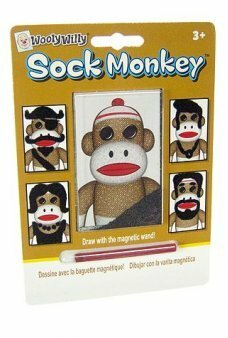 Your youngsters will love any of our variety of magnetic toys. Take these classic Wooly Willy Magic Magnets, for instance – they’re vintage and retro, originate in the 1950’s, and have been entertaining kids and adults alike for generations. 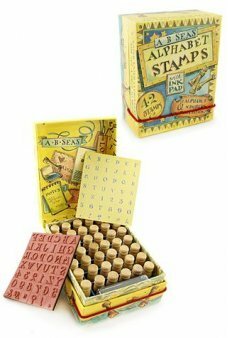 Some are great for doodling on the go, while others let you create funny faces, whimsical figures, miniature structures, and more. 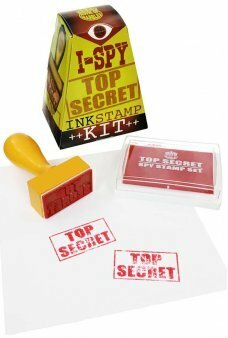 With our incredible variety of innovative, classic magnetic toys, combined with low prices across the board, you’ll surprise your youngsters with a gift they’ll definitely be drawn to! 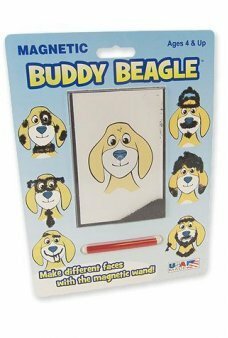 Buddy Beagle is the classic cute puppy with a Magnetic Personality. Magically draw whiskers, hair, spots and glasses on .. Magically draw whiskers, hair and eyebrows on Freaky Frankie’s happy green head with the red Magic Wand! Share this Time..
Our classic Spaceship tin toy Magnet shows a dog piloting his spaceship to Mars. This adorable mini tin toy was found in..
Our classic Fire Chief tin toy Car shows firemen off to the rescue. This adorable red mini tin toy was found in storage ..
Wooly Willy is the classic hairless man with a Magnetic Personality. Magically draw whiskers, hair and eyebrows on his h.. 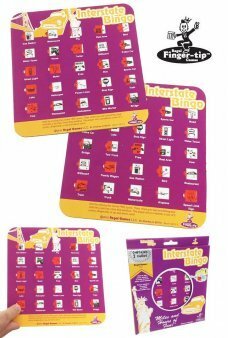 Play Bingo in the car with our portable Interstate game! 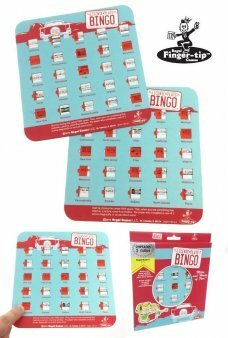 Slide the clear red window when you see the Interstate or Roads..
Spot License Plates and play Bingo in the car with our portable travel game! 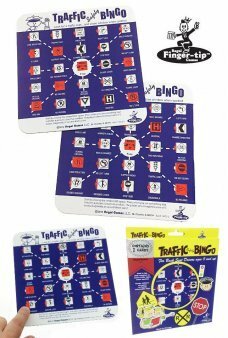 Slide the clear red window when you see the..
Spot traffic signs and play Bingo in the car with our portable travel game! 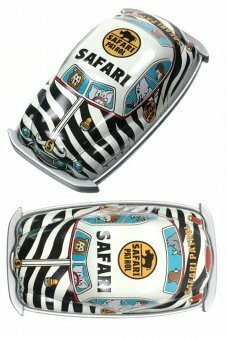 Slide the clear red window when you see the ..
Our classic Safari Patrol tin toy Car shows zoo animals driving to the rescue. 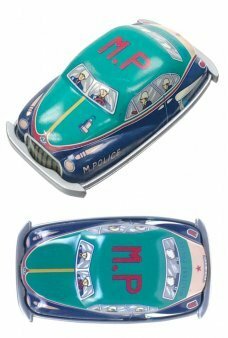 This adorable zebra striped mini tin toy ..
Our classic Military Police tin toy Car shows MP's driving to the rescue. This vintage green and blue mini tin toy was f.. Magically draw whiskers, hair and eyebrows on Jack O. Lantern, the happy pumpkin with the red Magic Wand! Share this Tim.. 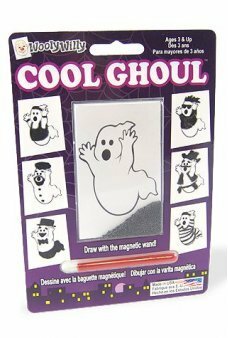 Magically draw whiskers, hair and eyebrows on Cool Ghoul, the friendly ghost with the red Magic Wand! 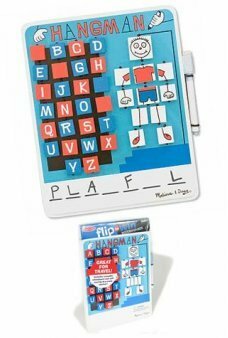 Share this Timeles..
Retro baseball fun in a portable flip and hit game! Hey Batter Batter! Launch the white balls onto the field to run the .. Magically draw whiskers, hair and eyebrows on the Wacky Witch with the red Magic Wand! Share this Timeless Toy by The Or..